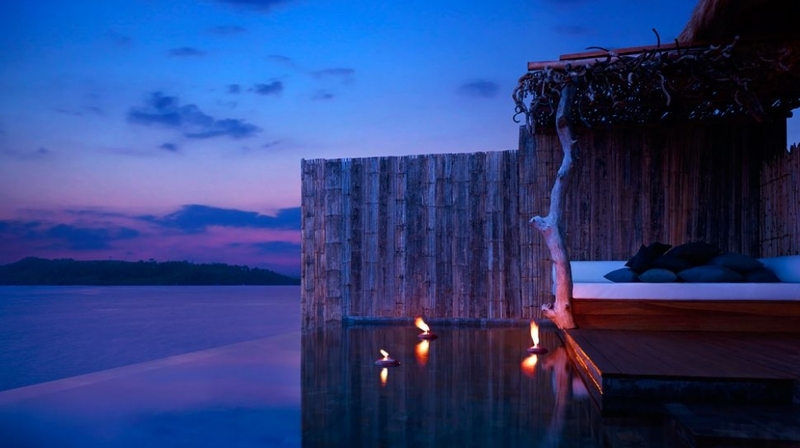 In Cambodia�s untouched Koh Rong Archipelago, two pristine islands lie side by side. They are known locally as Song Saa � Khmer for �The Sweethearts�. 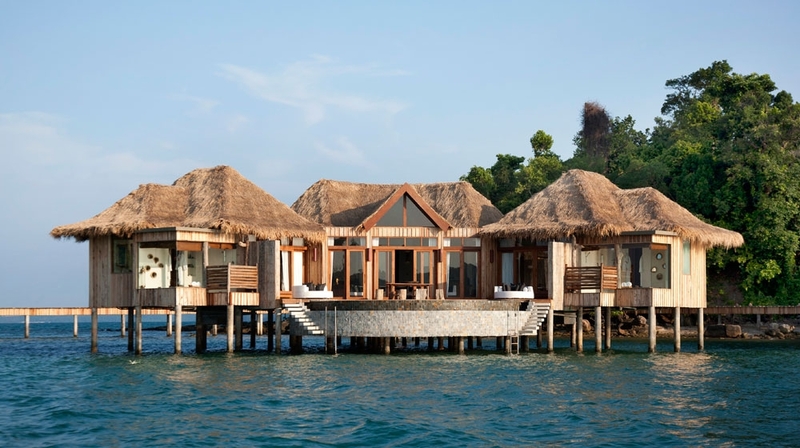 Song Saa Private Island is as seductive as the name implies. Think intimate. Think luxurious. 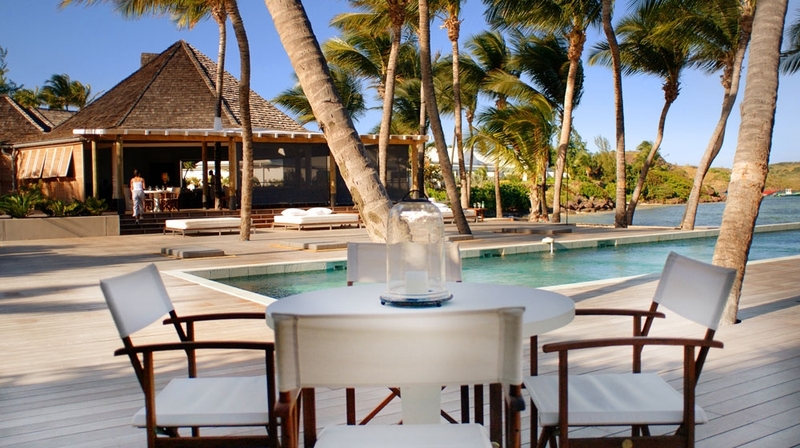 But above all think harmony � with all the elements of nature that make this place so special. 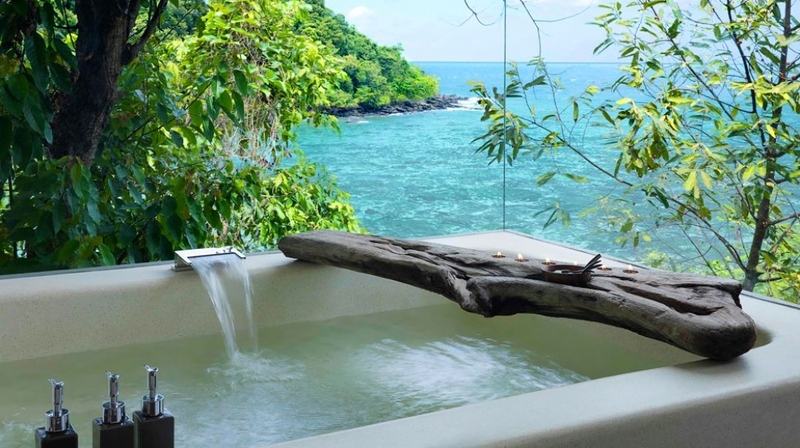 The resort spans the islands of Koh Ouen and Koh Bong, connected by a footbridge over a marine reserve we have established to safeguard the islands� reefs and marine life including turtles, seahorses and exotic species of tropical fish. 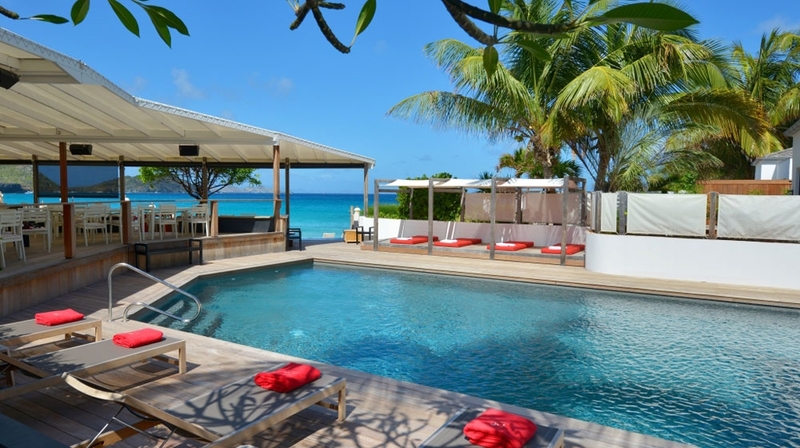 At the resort�s heart is a world-class restaurant and lounge, spectacularly positioned just off the island�s shoreline and surrounded by sea. A short stroll on the boardwalk will leave you perfectly positioned to take in dramatic sunsets, seascapes and starry nights. 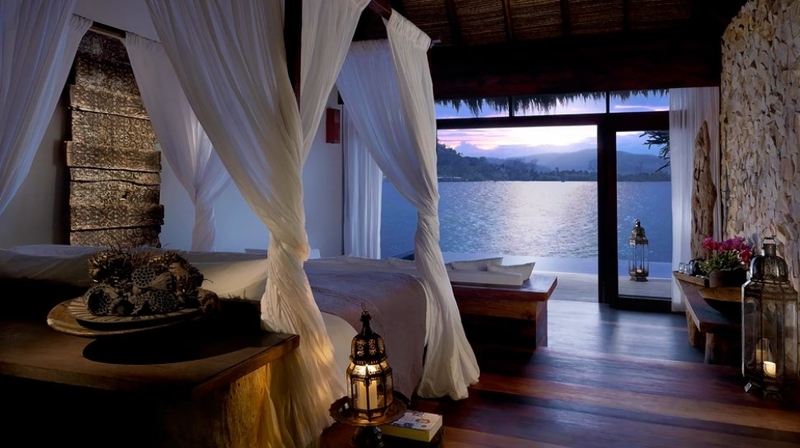 Stop.. breathe.. rejuvenate.. in our luxury Over-Water, Jungle and Ocean-View villas. 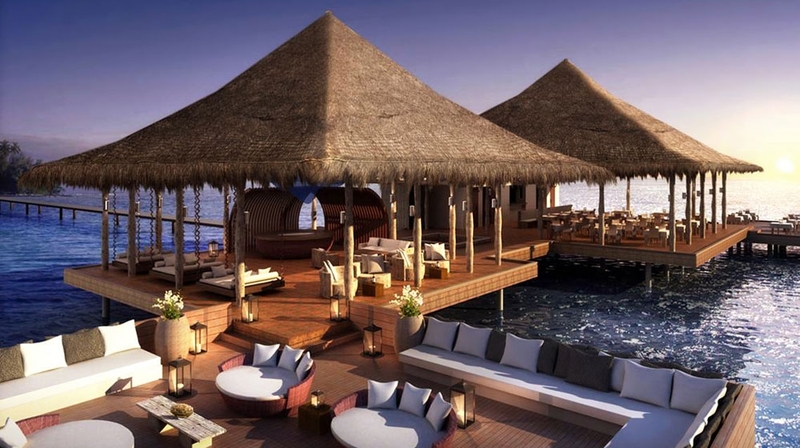 Harmony, sustainability and world-class luxury are the core principles that underpin the design of our villas. 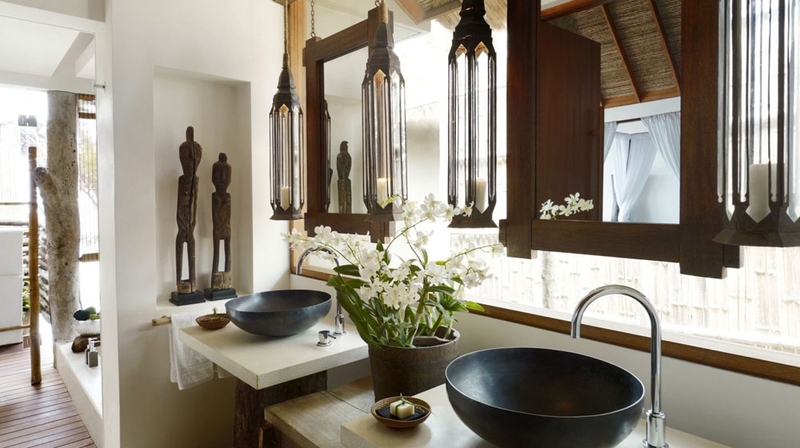 Natural materials create a sense of synergy with the sea, the rainforests and the local culture. Everywhere you look there are references to the colours and textures of Cambodia�s traditional fishing villages with their pitched roofs and open plan living spaces. 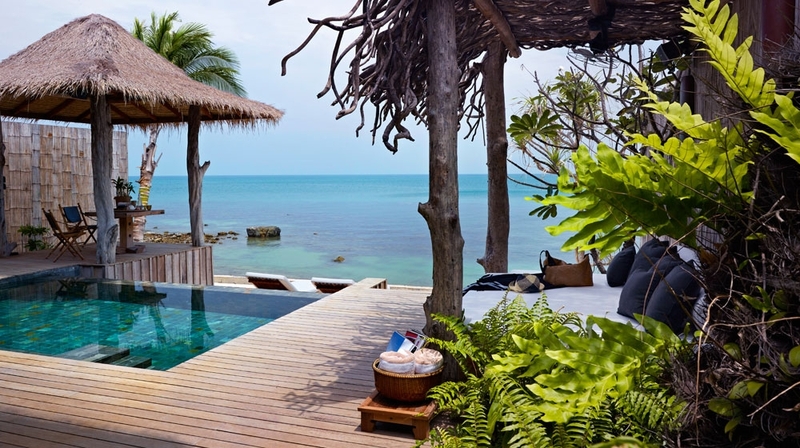 Once inside your expansive villa you will find recycled timber from disused fishing boats, furniture made from driftwood collected from local beaches and coves, and floors made from timber salvaged from old factories, warehouses and demolition yards around Cambodia and Thailand. But importantly, you will find every luxury waiting for you. Huge beds dressed with Ploh Linen. Over-sized baths. 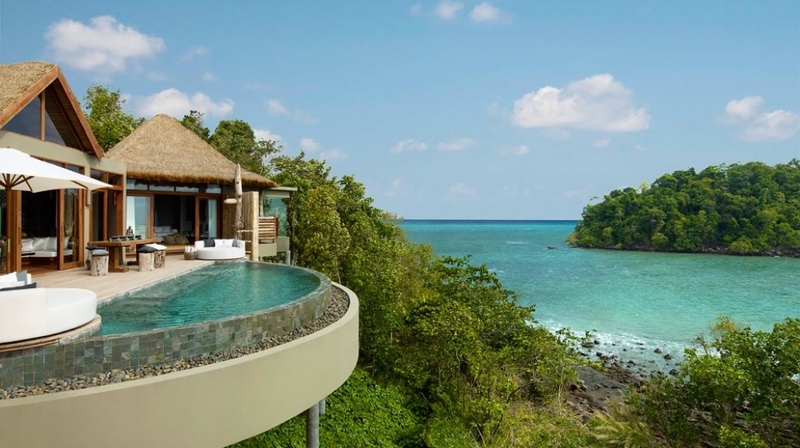 Outdoor showers beside private decks and pools. Bespoke hand-crafted furniture made by local artisans. Wi-fi and fully stocked bar fridges. Gym, Ila spa, gardens, free WiFi throughout. In rooms: flatscreen TV, iPod dock, indoor and outdoor showers, sunken bath tubs, Aesop toiletries. Our Always Included pricing policy means guests are free to enjoy any of the experiences laid out below. Explore the local reefs around the Song Saa Islands and get to know some colourful marine life. See vibrant corals and the many fascinating creatures that live within them � and if you�re lucky you may even come across a seahorse, grouper or a parrotfish. Head out in one of our kayaks to explore the beautiful unspoiled coves and bays of the surrounding archipelago in your own time. Stop and have a picnic or explore some deserted islands. Your own private cinema. A screen and a projector are brought to your villa with a movie of your choice. 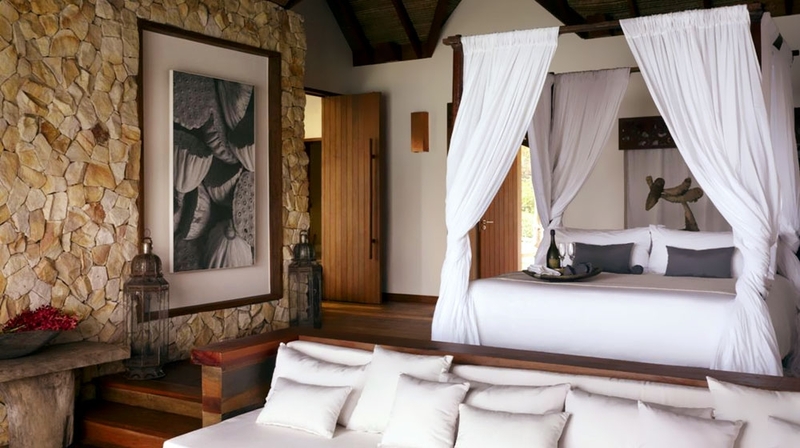 Relax in the privacy of your villa with a chilled glass of your favourite drop and plenty of popcorn on hand. Advisable to book in advance as this is a popular activity on Song Saa. For a truly memorable experience we have devised a few extra special activities for you to consider during your stay with us. Please note the following activities do incur an additional charge. Explore one of the most beautiful beaches in the archipelago on nearby Koh Rong and enjoy a mouth-watering picnic lunch against a background of turquoise water and pure white sand. This is one of our most popular excursions. You can choose to travel in our luxury speed boat or by traditional long tail boat. 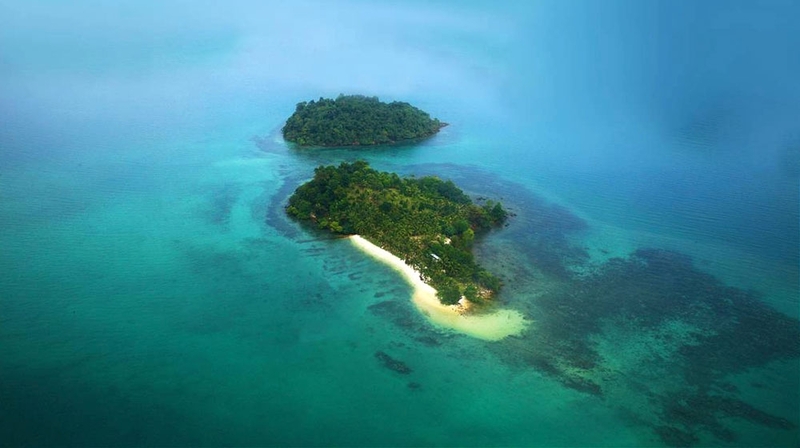 If you�re a fan of the underwater world, you will love Coral Reef Island at nearby Koh Rong. The healthy, vibrant corals here provide homes for tropical fish and a host of other sea creatures. 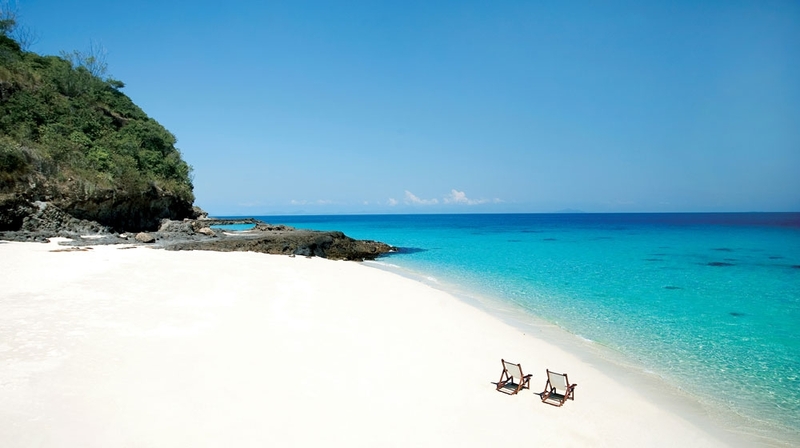 Be among the first to scuba dive in the warm waters of the Koh Rong Archipelago. This undiscovered marine environment is home to a host of tropical fish and other sea creatures. We also offer an option of hiring our speed boat on an hourly basis for sightseeing around neighbouring islands, or for water skiing and wakeboarding activities. Dining at Song Saa Private Island is a sumptuous and enriching experience, where the focus is on fresh, sustainable and locally produced food. Guests can expect a unique dining experience that takes age-old Cambodian traditions and combines them with the best of modern Western techniques. Every dish is inspired by the local environment and celebrates the natural gifts of the islands in new and exciting ways, with ingredients sourced from local suppliers or produced in-house. By training a local workforce to the best international standards, and exposing them to international styles and modern techniques, we hope to equip them for success not only here but around the world. Included in the Total Price: VAT 10%, Service Charge 5%, Local/Tourist/City Tax 2%. Check-in from: 14h, Check-out until: 11h. By Plane: Both Siem Reap and Phnom Penh Airport have multiple daily services to virtually all Asian gateways, including Singapore, Bangkok, Hong Kong, Taipei, and Kuala Lumpur. From Phnom Penh: We will pick you up in one of our luxury private vehicles for the 3.5-hour transfer from Phnom Penh Airport to Sihanoukville Port, where our luxury speed boat awaits. For Enquiries please contact our Reservations team.